Disruption poses a threat to Australian retail, but it's also a magnificent opportunity. The rise of e-commerce, greater data visibility and the breakdown of barriers for giants like Amazon mean that traditional retailers face more challenges than ever before. However, those very trends can be turned to one's own advantage if a business has the right tools. At Cohesio Group, we like to see the bright side of things. 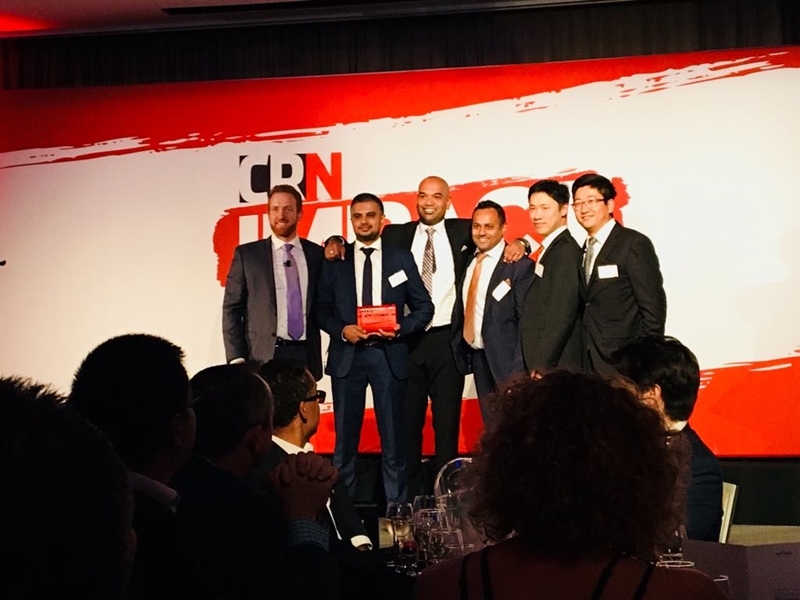 That's why when technology began disrupting retail, we decided to do something to help – and ended up winning a CRN Impact award for our efforts. Cohesio Group's latest piece of intellectual property can revolutionise workflows in retail. The rise of online sales has been perhaps the biggest shift in the last five years of Australian retail. IBISWorld research shows that online retail revenue has increased by 13.5 per cent since 2013 (compared to a 0.9 per cent decrease for department stores), but this e-commerce introduces significant challenges for businesses. Real time visibility on stock levels at both front-of-store, across the network and in their warehouses. Full sales volumes and the impact on in-store availability. Actionable insight into customer behaviour. With Cohesio Group's Ignito platform, retailers get everything they need in one package. Ignito is powerful workflow optimisation software that can integrate with every part of the supply chain. It collates data from multiple sales points, automates administrative and stock-related tasks, and facilitates click-and-collect processes. Stock notifications, order fulfilment and detailed customer analysis are a breeze with Ignito. It's the kind of visibility and power that enables any organisation to stay abreast of disruption. 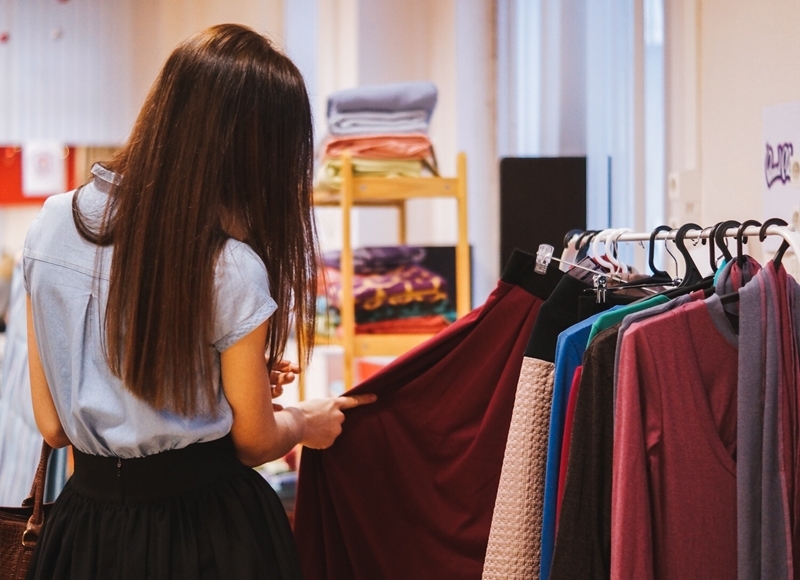 Ignito summarises and analyses information from the entire retail journey: customer order placement, receiving orders in-store, subsequent stock management, order identification and pick-up, and customer notifications. It's our newest intellectual property (IP), and it harnesses real-time supply chain data through a custom API to deliver big-picture clarity for retailers. All told, we have seen productivity improvements of up to 40 per cent at a store level. The Ignito platform can optimise retail workflows to an immense degree. Where businesses have previously relied on manual stocktake, gone without an e-commerce capability, or been unable to match online orders with in-house stock, Ignito makes everything clear. 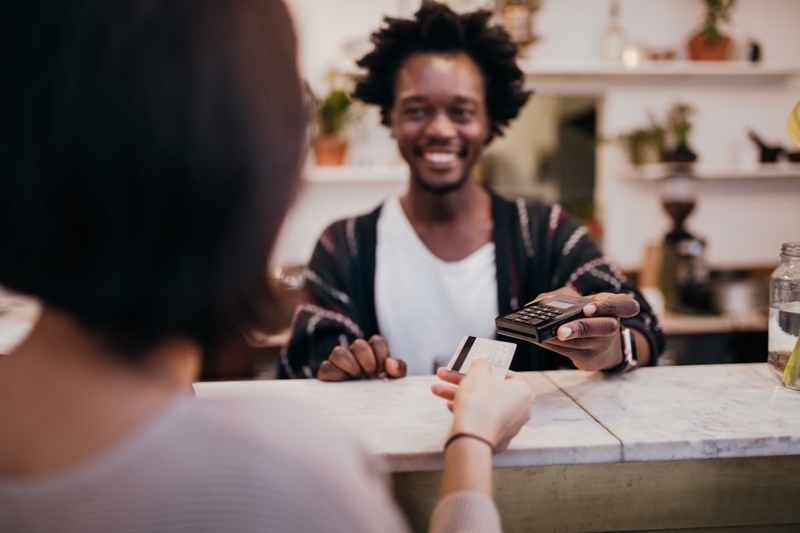 As more businesses build upon existing sales channels to remain competitive, we think solutions like this will become an absolute necessity for retail. We operate Ignito through a Software as a Service (SaaS) subscription model, which keeps capex down and makes this workflow optimisation financially feasible for a massive range of retailers. We also provide full training to staff, so they can tap into the system quickly and start reaping the benefits. However, we designed Ignito with a 'pick up and use' mentality, meaning that employees can come to grips with the software very easily. At the 2018 CRN Impact Awards, Cohesio Group won the Evolving Innovator prize for our work rolling out Ignito for a specific client – My Chemist. This is an award specifically for Australian businesses that have established their own IP based around a third-party platform, and have a history as a strong service provider in Australia. Up against some incredibly strong competition, we were honoured to be recognised in this category. Speaking to CRN, My Chemist Group managing partner and director Mark Finocchario noted that Ignito's capabilities improved their operations in almost every sense. "The Ignito software automates the workflow across the entire process, from the customer order right through to fulfilling that order by individual staff members," he noted, before explaining the kind of insight it has armed the business with. "Ignito also enables us to analyse purchasing patterns and demographic reporting to really get to know our customers' buying behaviour and requirements, serving them better." By automating and providing visibility on as much of the business as possible, Ignito allows retailers to do so much more. It's a thrill to be able to arm businesses with this kind of software – the award is simply the cherry on top. Who else can use Ignito to optimise their workflow? While we designed Ignito specifically for retail operations, any business that interacts with the supply chain could benefit from its capabilities. The core of the solution is taking disparate data sources or outdated systems at different points in the supply chain, and bringing it all together under one clear platform. As technology advances, many businesses are picking up new devices or software as soon as they can, without determining if they will successfully integrate with existing infrastructure. This can lead to individual pieces of technology that perform their function well, but don't come together as a whole. That's the kind of big-picture problem that we love tackling and developing solutions for. If you feel like your business can't see the forest for the trees and wants an award-winning hand, let's grab a beer.